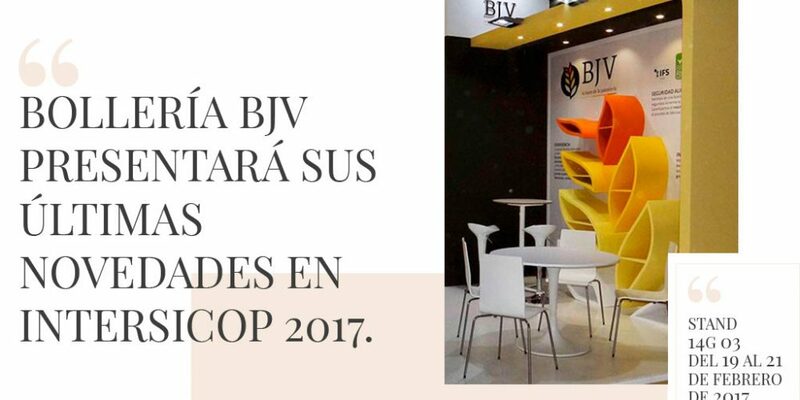 BJV has had the opportunity to collaborate in the Demonstration of Professional Pastry organized by Dekora, providing the cake base to new ideas and concepts of baking, imparted by one of the most excellent consultants and trainers in the sector of the professional pastry, Amador Castillo. During the three days of this demonstration, the large numbers of professionals in the sector were able to attend a masterful innovation approach in desserts and products oriented to the Pastry Buffet, where BJV sponge cakes, sponge sheets bases and biscuit bases became the state-of-the-art product base. Thank Dekora for the interest shown, and the opportunity to take part in this experience.